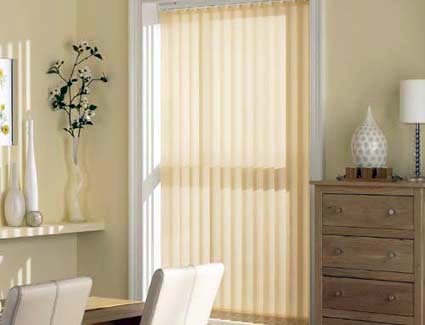 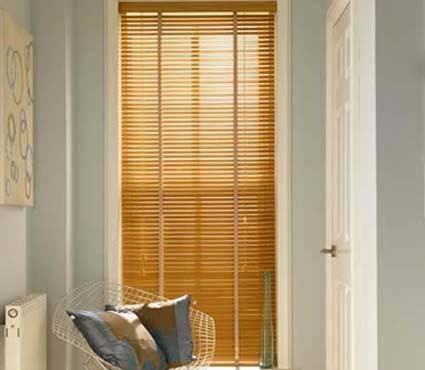 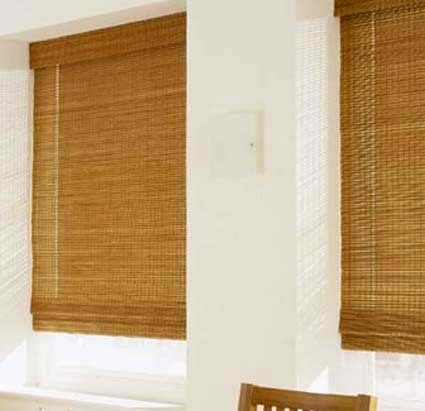 Our Roman blinds will create a luxurious, soft furnished finish to your home. 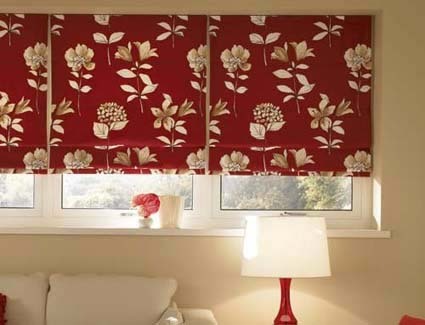 From pastel shades to bold and bright printed designs your choice is huge. 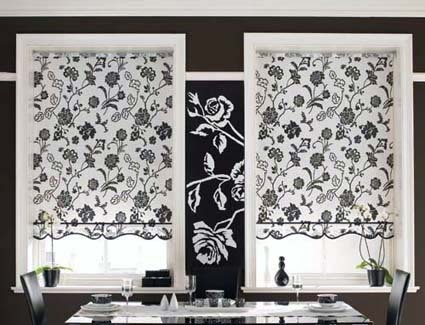 All our Roman blinds are fully lined and superbly finished to give your home great style.